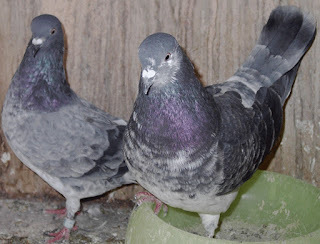 There are different types of Tippler pigeon available. And their size and appearance vary depending on the type. Short descriptions about these types are listed here.